The Craft Worker, Wood Finisher is responsible for performing cabinetry finishing work on aircraft interiors under the direction of a Crew Chief. • Accomplishes cabinetry finishing by utilizing blueprints, sketches, design drawings or design specifications. • May assist with reassembling cabinet hardware when needed. • Utilizes power tools and other equipment to accomplish cabinetry modifications, (i.e., dual pump gun, heated pump gun, cup gun, D.A. sander, finish sander, buffer, and U.V. equipment, etc.). • Complies with all safety practices and participates in facility general housekeeping efforts. • Responsible for knowing, understanding, following, promoting and continuously improving company practices and procedures. • May perform other duties as required by the department. May have demonstrated mechanical/technical aptitude. Prior experience with hand and power tools is required. Must have proven ability to learn difficult concepts and show initiative in learning a new trade. Must be able to read and comprehend written instructions, speak and write clearly to communicate and document work performed. Professional aviation, wood finishing preferred, but not required. 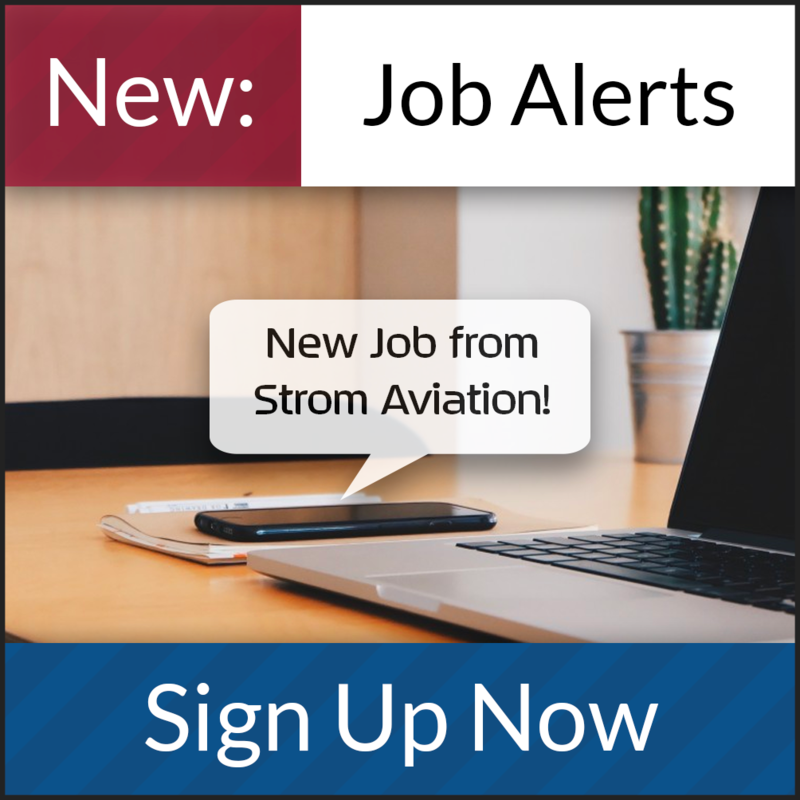 This facility is a Class 4 FAA repair station providing services for airframe, avionics and turbine engine inspection and repair, airframe paint, complete interior refurbishments and modifications, as well as major avionics modifications and upgrades. A Falcon Service Center since 1995, this facilities technicians, project managers and engineers also have the experience and expertise to support highly complex projects on the vast majority of corporate aircraft in service today including Bombardier, Gulfstream, Hawker, Cessna and Embraer.